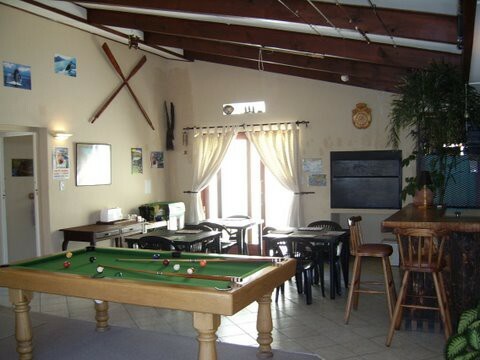 Whalers is 120km from Cape Town International Airport. 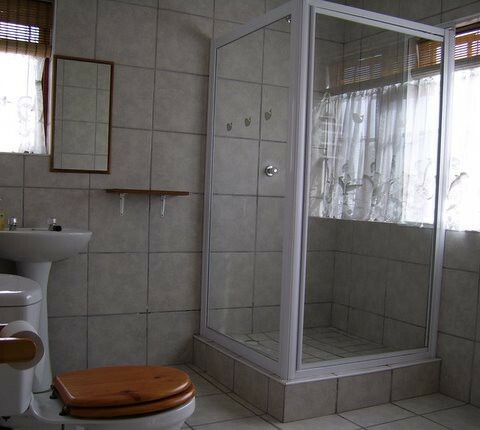 We are family friendly and centrally situated. 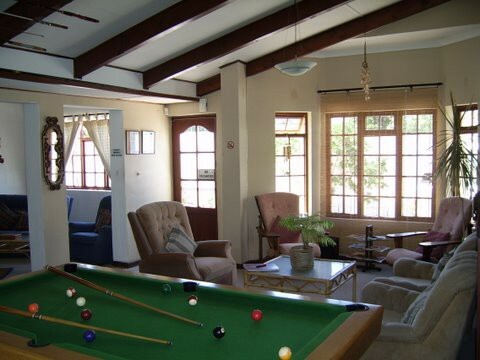 Come and enjoy a home away from home stay with us. 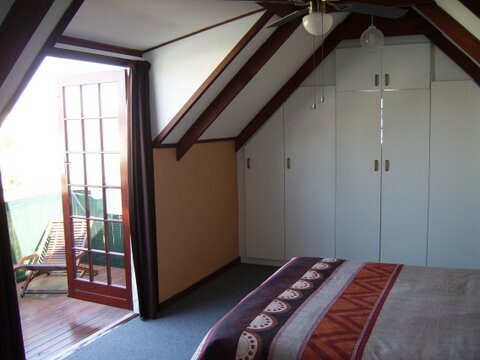 We are a within a 10min walk to the town centre, whale lookout points, cliff path, mountain trails, shops and restaurants. We can organize Boat Based Whale Watching, Shark Cage Diving and various other activities. 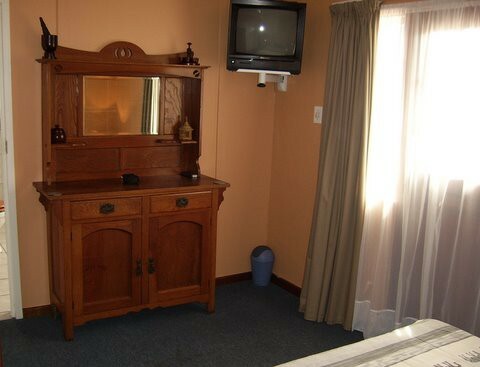 We have 4 en-suite rooms furnished with ceiling fans, heating panels and T.V. 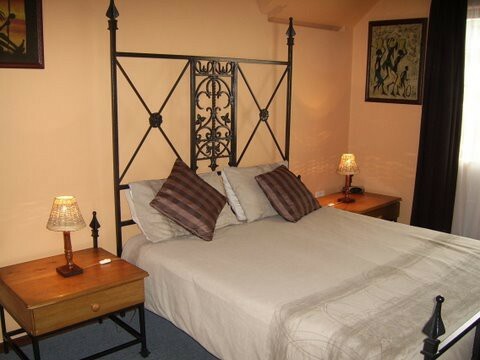 Room 1: Queen bed, Room 2: Two single beds and a double sleepercouch, Room 3: Double bed, Room 4: Queen bed, one single bed, private balcony and Air conditioner. 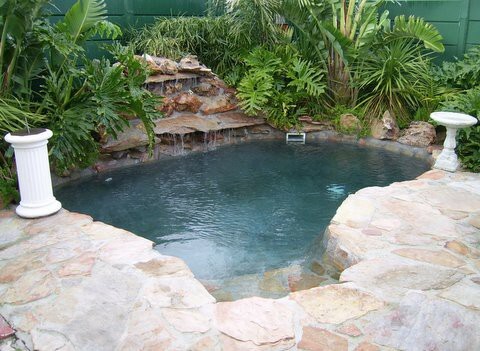 We have a natural rock pool to cool down in, BBQ / Braai facilities, pool table and a choice of two lounges to relax in. 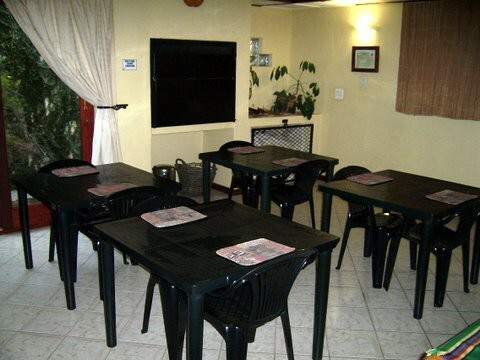 We serve a light continental breakfast at a extra cost or take a stroll down to the village and enjoy a affordable breakfast whilst watching the whales or taking in the breathtaking views of Walkerbay. 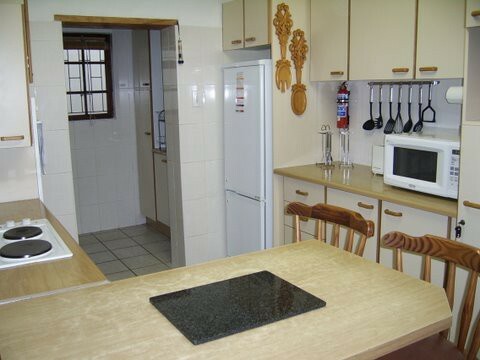 The house can also be rented out as a unit for self catering and the kitchen is fully equipped.